I have changed my mind about the Macbook Airs. In my review of best laptops for writers I criticized them for their joyless keyboards. I still think the typing experience is third-rate. But two things trump this: 1. Outstanding battery life 2. Amazing portability. Although I like my current Lenovo laptop which is very compact and features a nice Lenovo keyboard (something they’re known for), the battery life is limited to about 2.5 hours. The Macbook Air 11″ is good for 9 hours (the 13″ lasts 12 hours). This means, along with the small form factor, that it’s amazingly productive as it’s a take-anywhere pick-up-and-go computer. I have been a devout user of Moleskine notebooks. 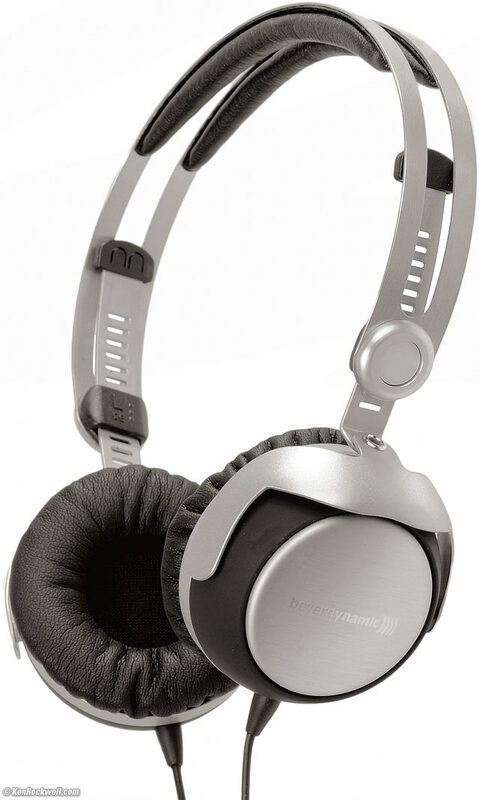 I use the pocket-sized one and the larger 13 x 21cm version, for different purposes. They are nigh-on perfection. But I think I’ve found something even better. And it might not surprise you that they’re Made in Germany, perhaps the finest stationary makers in the world. I picked up a pocket-sized Leuchtturm 1917 ruled notebook from a local bookstore here in Beijing. It’s bigger than its Moleskine cousin (taller and slightly wider) but still perfect for jacket pockets. The paper feels better quality, the pages are numbered and include a date column, included are a few perforated pages and sticker labels (all things the Moleskine doesn’t have). The construction just overall feels better made. All these little details equals notebook perfection. 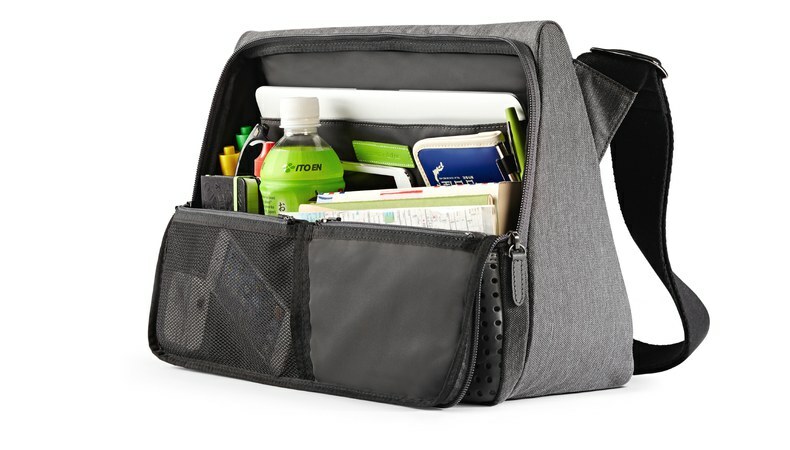 US only I’m afraid but this messenger bag looks very neat. The makers claim it’s the only bag of its type that stands on its own, without tipping over. What looks more useful is that everything can be neatly arranged and grabbed when you’re on the go. Sold on Evernote’s website. New Yorker staff writer Evan Osnos’ Age of Ambition: Chasing Fortune, Truth, and Faith in the New China, is an impressive survey of Chinese individuals caught in the current of China’s incredible transformation and phenomena. It won the US National Book Award for nonfiction; a worthy prize for one of the finest China correspondents of this generation. David Randall’s The Great Reporters is a book for young journos looking for journalism heroes and filled with stories that inspire. Each chapter profiles an individual reporter who was extraordinary. Examples include the reporter who was called out to a multiple shooting, interviewed 50 witnesses, went back to the office and wrote a Pulitzer prize-winning story of 4,000 words in two and a half hours. Adelle Waldman’s The Love Affairs of Nathaniel P. is a novel about a Brooklyn-based writer and his story from college loser to respected New York writer, and his relationships with women along the way. Nathaniel P is our protagonist and the novel is a sharp skewering of male stubborness and literary ambition. An entertaining read that’s interesting for where Adelle Waldman gets male psychology right and wrong. I will also recommend Letters to a Young Journalist, by Samuel G. Freedman, and Apologies to My Censor: The High and Low Adventures of a Foreigner in China, by Mitch Moxley, which is about an ambitious freelance journalist in Beijing. Both books have been reviewed on this blog. I currently use an Olympus voice recorder and it works fine. The only problem is that it uses triple A batteries. It would be more convenient if it could be charged via USB. 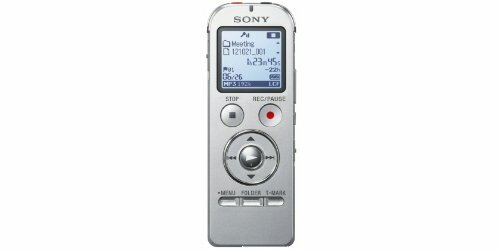 This Sony digital voice recorder is rechargeable via USB and has fast flash storage of 4gb. You don’t need a fancy one, keep it simple, and this is more than enough. A piece of clothing worth investing in. Because a good one should last you a long time and get better with age. A high quality wool coat or leather jacket will help you stand out among the sea of badly dressed reporters, especially for a freelancer. 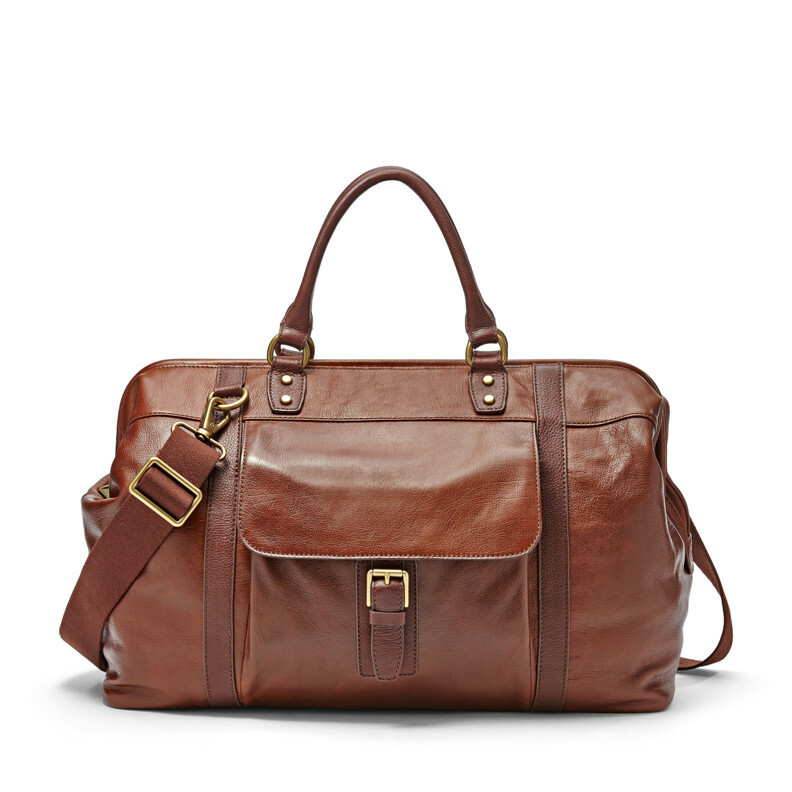 Fossil make very good holdalls and messenger bags that don’t break the bank. They have a UK site with a good selection of leather bags. I have a Canon S120 that covers my photo and video needs, it’s very compact size meaning I take it everywhere while my DSLR usually gets left behind. The Canon G7X is only a bit bigger, fitting snugly into jacket pockets but it has a 1-inch sensor that’s almost 63% larger than the one in the S120. It also takes better video than its competitor the Sony RX100, has a larger focal range and takes photos with better colour accuracy. 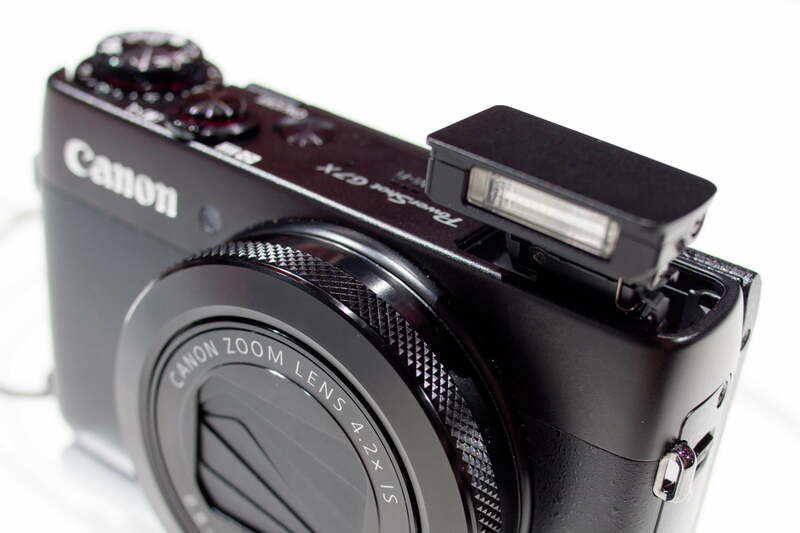 The Canon EOS M should also be considered however. Kevin Meredith’s book on photographic inspiration is colourful, dynamic and a lot of fun. The images are original and compelling, containing so much emotion and mini-narratives. You want to keep on turning the pages. The projects are inspiring and Meredith’s tips are solid and easy to take in as they deal with the fundamental importance of composition, capturing emotion and details such as colour and line. His other book Hot Shots is smaller and more accessible, perfect for a short trip.